Even though Linda is not asking for a book review, and I’m not doing a book review, but Emily Dickinson’s journey of poetry proved herself as a moxie poet of her time. I can’t get this out of my mind but write something about her. 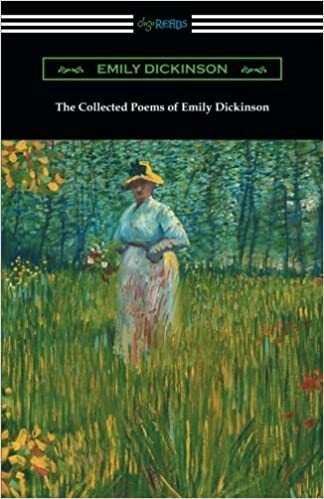 The most recent book I read was entitled: “The Collected Poems of Emily Dickinson” edited by two of her friends, Mabel Loomis Todd and Thomas Wentworth Higginson. Emily Elizabeth Dickinson (December 10, 1830 – May 15, 1886) was an American poet. She was one of the greatest and most original poets of the 19th century. She took definition as her province and challenged the existing definitions of poetry and the poet’s work. 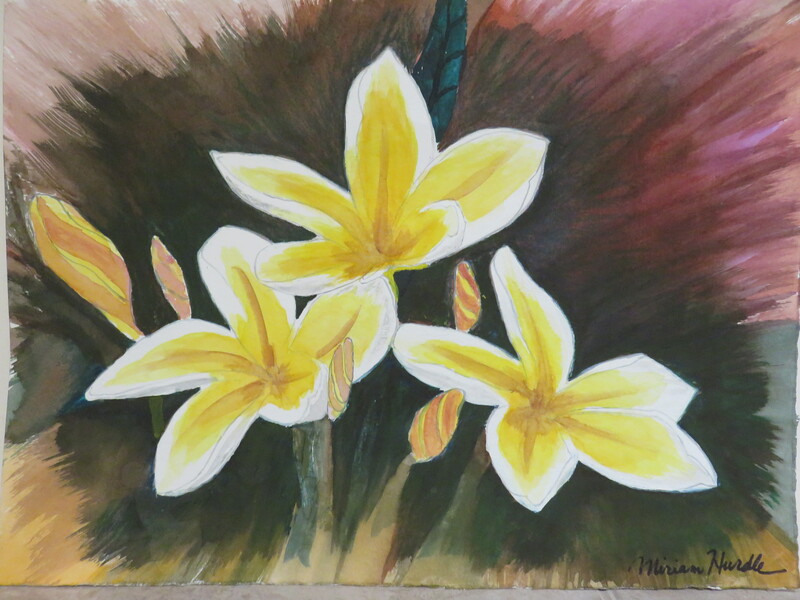 She experimented with expression in order to free it from conventional restraints. She is now recognized as the most important American poet. There were fewer than a dozen poems published during her lifetime. The published poems were extremely edited to match the punctuation and capitalization to late 19th century standards, with occasional re-wordings. Upon her death, her sister found 1,800 poems in her room. Dickinson expressed her wishes to her sister to burn the poems after she died. Her sister did burn some of her correspondences. The three series of poems that Dickinson edited and organized during her good health years was kept, in addition to piles of loose poems written on tear-apart pieces of envelopes found in her desk drawers. The following is one of her early poem in its original form of punctuation, capitalization, and spellings.